Great time for a great cause! 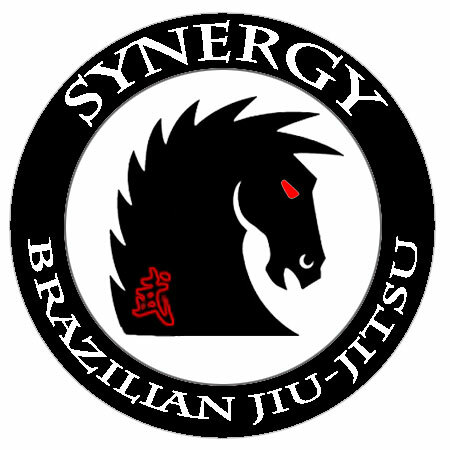 Team Synergy opened up it’s heart and wallet this past Saturday as we were invited to participate in a fundraiser for a little boy named Kaden. Kaden is the son of a Jiu-Jitsu student at another school here in the local area. Over 200 people showed up at the event that was held at Cassio Werneck’s school in Sacramento. The event raised over $7000 dollars for him and his battle against leukemia! 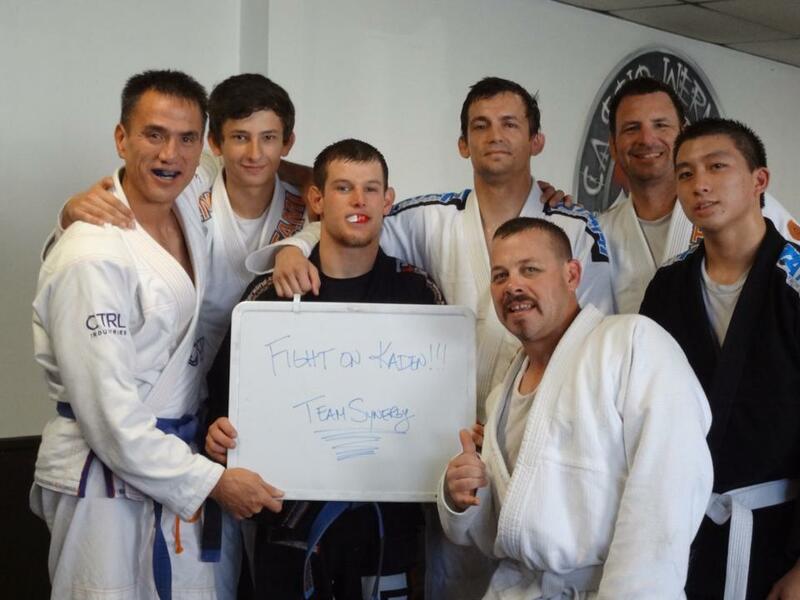 The event was a 4 hour roll-a-thon that saw many Jiu-Jitsu practitioners get their groove on! Thank you to all who donated and who took the time to show what Team Synergy is all about! Happy Holidays!